This mp3 contains excerpts from an actual School topic covering Linear vs Circular Chi, which is listed towards the end of the First Year Student’s Chi Training Curriculum. Sifu Jones talks about the ‘infrared’ level such as Reiki or Quantum Touch and other public energy methods verses the ultraviolet range Chi Energy Method. You’ll learn how these ‘infared’ techniques are different from the power of cultivating circular bioenergy from the body’s entire nerve fiber system. 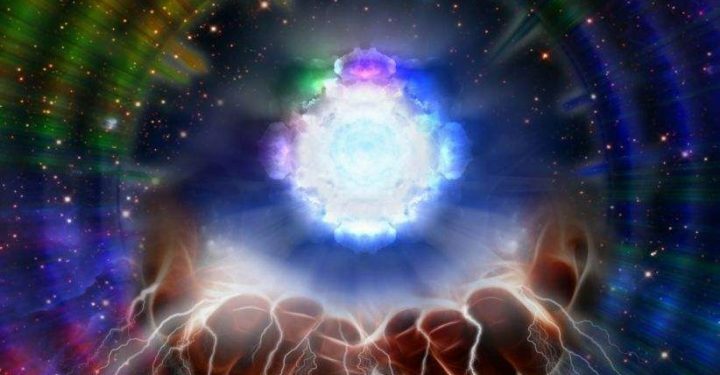 Listen to how these powerful unique techniques at the ‘ultraviolet range’ biophoton level were harnessed & developed into a “Unique Energy Buildup Method ‘ for Health and Healing.